This week the angels would like us to focus on trusting. I know it’s a wide and broad concept and on any given day most of us have varying degrees of success and sometimes; from second to second. Many of us came into the world champions of worry, doubt, concern, fretting, and stewing, or we learned them at an early age. Then, out of habit we carried them through to our adult lives. Today we get to choose differently and those choices are often made day by day, and second to second. New Moon is Saturday, November 18th at 4:42 a.m. Maybe . 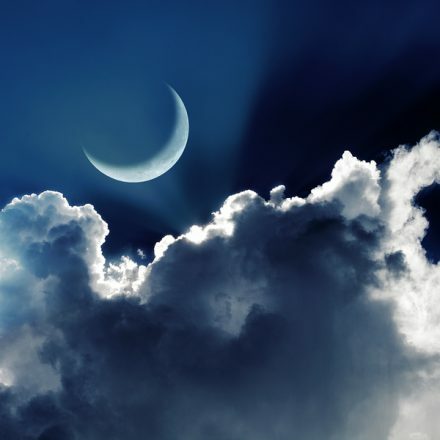 . . along with the other wonderful things you’d like to embrace for this new moon, you consider trusting as a gift, and then add it to your tool box. 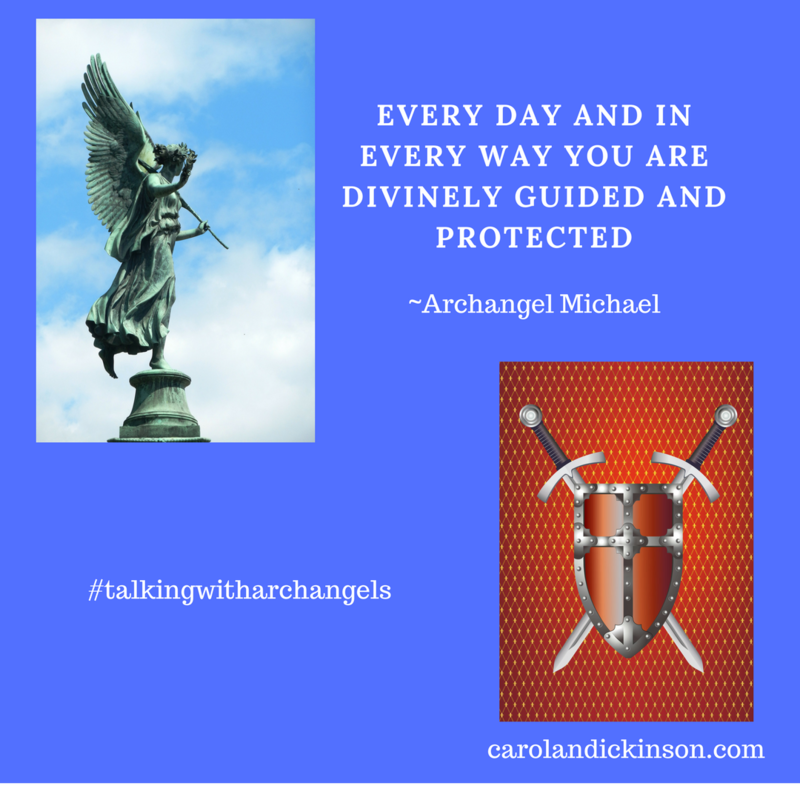 Trusting, whether you’re in a active sprint or a passive marathon is Archangel Michael’s specialty. He helps us to know, that we are always safe, divinely guided, and protected. You rock Love that you are changing your tag line and having people connect with you for a reading. Had a vivid dream about my Dad Saturday night. It was so nice. Thank you and we must be on the same wave length because I was thinking about your book on my walk this morning. Love the title !